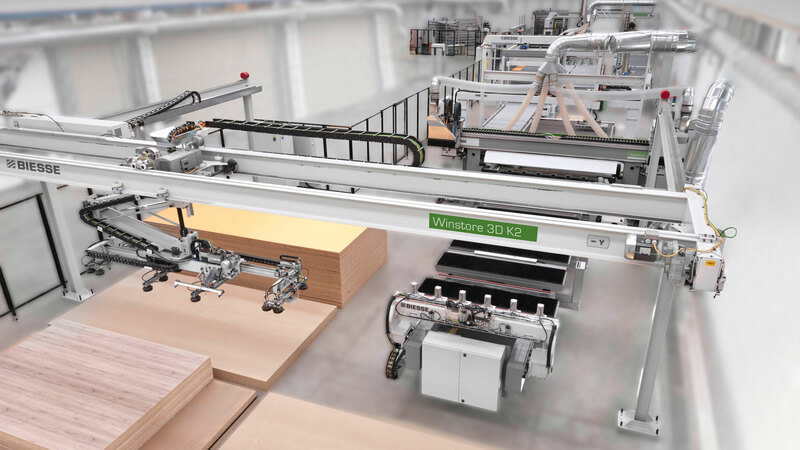 By embracing new technologies and techniques, small shop professionals can eliminate finishing steps in the woodworking process to increase production and profitability. 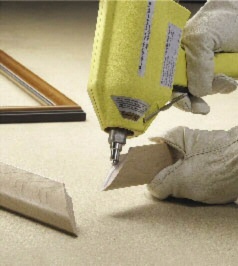 One way to do this is to use polyurethane reactive adhesives (PURs). Polyurethane reactive adhesives (PURs), also commonly known as curing hot melts (CHMs), have the production benefits of hot-melt adhesives, and the bond performance usually associated with two-part structural adhesives. 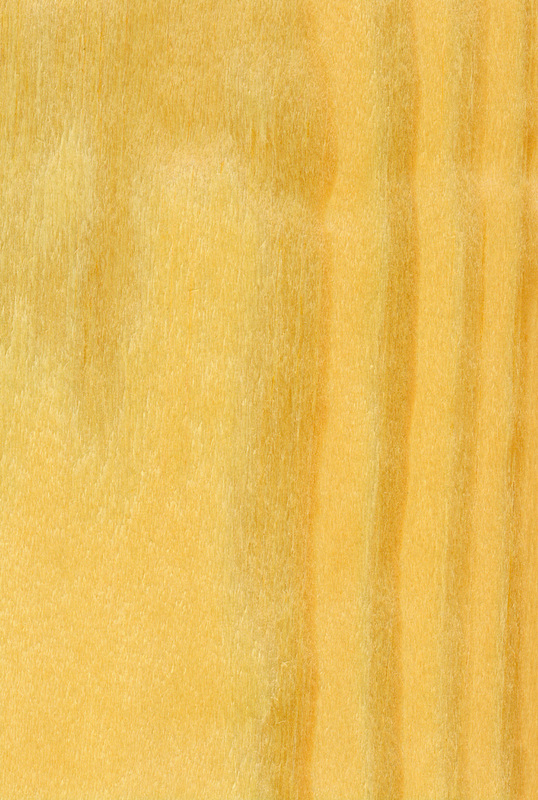 PURs provide dual-production capabilities for bonding hardwoods, glass to plastic, and many other dissimilar materials. 3M was the first manufacturer to bring moisture-curing urethane adhesives to the market in a hand-held applicator, with its Scotch-Weld Polyurethane Reactive (PUR) Adhesive Applicators, providing a powerful production capability to small shops in a convenient dispensing system. When do I use a PUR? PURs are typically used in difficult-to-bond applications where the performance of two component polyurethane is required, but the application ease of a one-part is desired because the moisture curing formulation eliminates metering, mixing and curing equipment. Some specific examples include bonding dissimilar surfaces to wood; hardwood miter corners; and bonding cherry to cherry. How can a PUR eliminate finish steps? New-to-market PUR adhesive systems were designed for convenience. For example, the new 3M Scotch-Weld PUR Easy 250 Adhesive System dispenses the adhesive at 250°F, allowing for a longer open time and has handling strength in as few as five seconds. Adhesive squeeze out can be easily removed by hand or with a plastic putty knife, virtually eliminating the need for sanding. Because of the fast set times, some woodworkers are using 3M PURs to eliminate clamping and nailing in many applications within the cabinet assembly process. The system includes a unique disposable nozzle that eliminates system purging and tip caps, making it easy to use and maintain.